Studying and live as a part of heritage and traditional edu. CMS gives its students an experinece of its kind. Being part of a heritage as old as 200 year the campus is nothing but superb. Faculty is fine in the course opted and have a good set of seniors as well. Thwe campus has good infrastructure and basic requirements like purified drinking water, toilets and good classrooms with proper furniture are met. The collage has its own sports gymnasium and have a fully turfed sports ground where athletics, football and cricket can be played, a volleyball pitch, a basketball pitch and a hockey pitch. The campus is spread across an area of about 35 acres and hence is not at all boring. For every person visiting CMS, it will be a memory to treasure. CMS College, Kottayam, founded by the Church Missionary Society of England is one of the oldest institutions of higher education in India. The CMS College offers programs in almost all academic fields in arts and sciences for basic science, applied science, literature, history, politics, commerce or economics.The college library has the largest collection of books among the college libraries in Kerala and has an IT Infrastructure.The college has well-equipped lab facilities and experienced faculty.The college hostel and canteen facilities are up to the mark and the students are active in NSS and NCC.The college hosts various cultural and sports programmes for the students to exhibit and develop their talents.Overall, the campus life was simply awesome. From my college experience, I hope to gain many things. Obviously college is a time that students can truly become individuals. When I attend college I will have the opportunity to become more independent and to take on new responsibilities. I have always relied on my parents for support, but at college I will be on y own an will have to push myself harder. This will help me to become more mature and will help me grow in character. Right now I have a fairly accurate idea concerning what I want to do with my life. Yet, I am also aware that I may change my mind several times before I begin a career. College will introduce me to new and various things, an I will develop new interests from this exposure. The CMS College is one of the oldest western- style colleges in India. It was founded by the Church Missionary Society (CMS) of England, back in 1817. 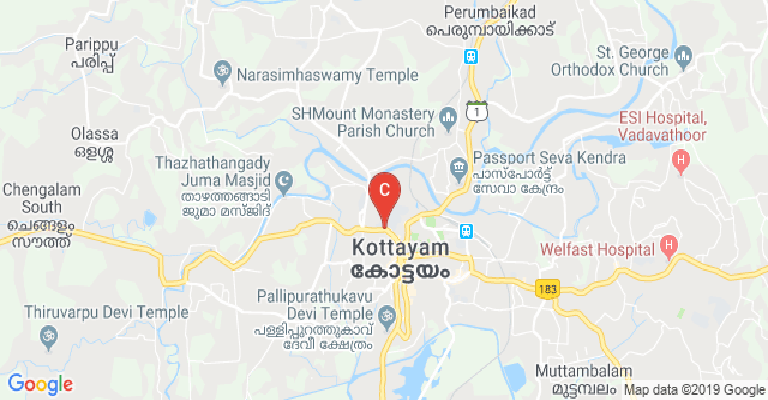 It is located in the town of Kottayam, which lies in the state of Kerala. 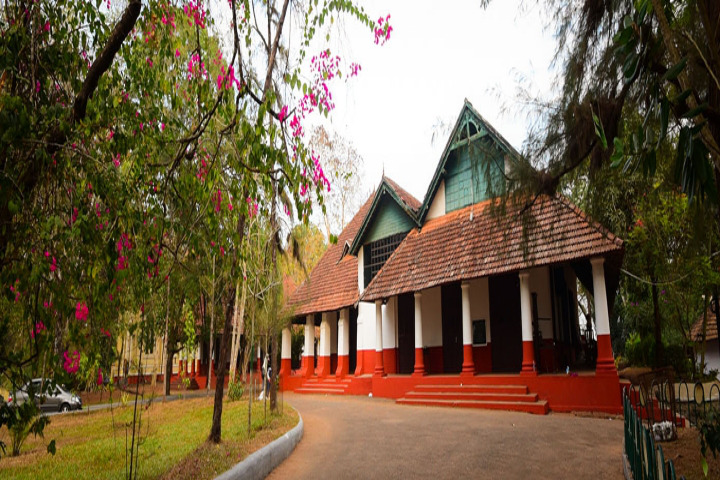 The teaching of the English language was one of the main aims of this college, as it was the first such in the then- Princely State of Travancore. For this purpose, the Royal Family of Travancore set out sixteen acres of land. While initially the CMS College was restricted to men only, as was the norm back then, in 1938, female students were first admitted here. Post Graduate studies were first introduced here in 1959. The Church of South India, Madhya Kerala Diocese runs the management of the college. 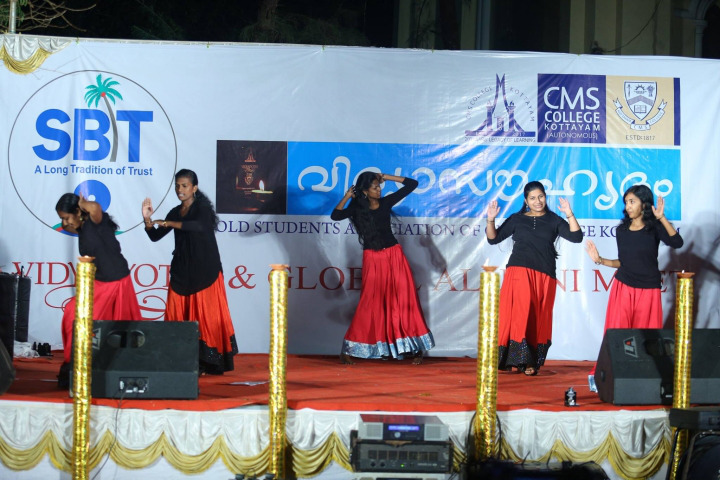 The CMS College is now affiliated to the Mahatma Gandhi University, also located in Kottayam. This affiliation also ensures approval from the UGC (University Grants Commission). It has also been accredited by the NAAC (National Assessments and Accreditation Council), earning an A grade in it. A separate IQAC (Internal Quality Assurance Cell) has been created to this end, to ensure that all the terms of the NAAC are complied with. An AQAR (Annual Quality Assurance Report) gets generated to quantify the results. Kerala’s phenomenal readership rates with newspapers and local publications, stems from the publication wing started by the CMS College in Kottayam right from the earliest of days. The college counts former President of India, Shri K.R. Narayanan and former Chief Minister of Kerala, Shri Oomen Chandy among its many illustrious alumni. Courses are available here right from the UG till doctoral levels. There are departments for each of the academic areas. These departments take up courses on each of the levels within its domain of expertise. 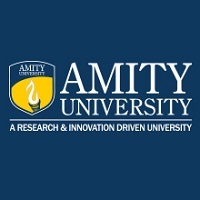 Departments are here for the areas of- Botany, Zoology, Physics, Chemistry, Sociology, Mathematics, Malayalam, History, English, Family & Community Science, Economics, Computer Science and Biotechnology. Some courses may be self- financed, while others may be on aided modes. The Department of Commerce provides study options in Computer Application, Finance and in Finance & Taxation. A unique course of study is the English Triple Main, involving English Literature, Communication and Journalism. Some vocational courses are also on offer here. These are meant for working professionals, seeking a skill upgrade. The B. Voc. programme may be undertaken here, in the area of Informational Technology. It may also be pursued for Travel, Tourism and Logistics Management. The CMS College in Kottayam has been placed within the 101- 150 band among colleges as part of the NIRF (National Institutional Rankings Framework), conducted by the MHRD (Ministry of Human Resource Development). The college also finds itself within the Star College Scheme under the DBT (Department of Bio Technology). The campus has much to offer. There are hostel facilities for both boys and girls. Banking facilities with ATM are available in the campus’s vicinity. There is a sports field where cricket and football may be played. Facilities are also there for indoor sports. The gymnasium may also be used by all. A large auditorium is there to facilitate major events, at both intra and inter college level. The campus is Wi- Fi enabled. Science laboratories have the latest of equipment. A health centre is also there to cater to medical emergencies. Hygienic food is prepared at the college cafeteria. A convenience store is also located within campus. The library here is one of the best stocked within the region. Besides the physical books on display, it also provides digital access to en number of international academic journals for research and academic purposes. Research is another key area for the CM College in Kottayam. Several publications have been made from the campus. The UGC has been one key partner for a number of these publications. The research facilities are adequate for the researchers on board. Several research units have also been created to this end. The college conducts an annual event known as the ICAAP & SP. 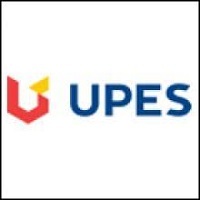 This expands to International Conference on Advances in Applied Probability and Stochastic Processes. Placements have likewise picked up in recent years. Infosys has been among the large companies to recruit from campus. This College is accredited by NAAC (National Assessment and Accreditation Council) A validity is 09 Dec 2019 and the score is 3.27 . Boys Hostel :The Men’s hostel of the College named after its former Principal Rev. Francis Navel Askwith was established in 1914. 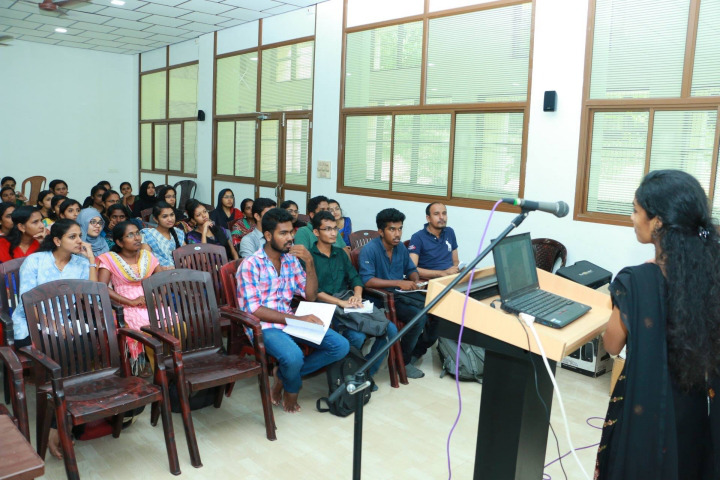 The hostel facility is enjoyed by PG students and sports students of the college on a fifty-fifty sharing basis as per an agreement of the College with the Sports Council of Kerala. Dr. Jackson V. Paul and Dr. Ravikumar C serve as the wardens. Girls Hostel :The college has two women’s hostels and one sports hostel. Gym :The college has a well-equipped gymnasium facility for the students. Library :Built up area of the library is 21,786 sq. Ft consisting of General Library, PG Library, Reference Section and IT Zone. The current strength of materials comprises 69,000 books, 63 Journals, and 40 periodicals. Books are bar-coded and the issue and return of books are computerized. The average number of walk in’s is around 300 per day. 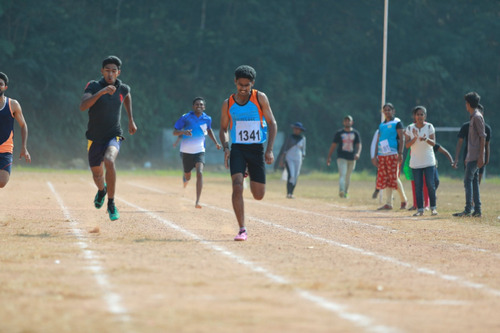 Sports :CMS College boasts impressive athletic facilities including a cricket stadium, football stadium, hockey field, swimming pool, volleyball court, badminton courts, basketball courts and a well-equipped gymnasium. Cafeteria :The CMS College Canteen caters to the needs of the students and staff by providing them with tasty and nutritious food at very reasonable prices. The management of the canteen is supervised by the Canteen Committee. Auditorium :The Great Hall, CMS College is a landmark in the cultural history of Central Travancore. It was Principal French Adams who had the idea of building a Hall in order to conduct meetings for the whole college. Accordingly work was started in 1892 and completed in just over a year. 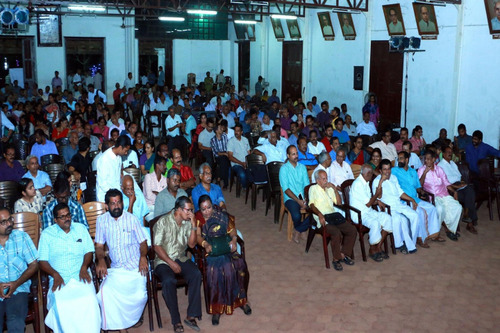 The Hall was big enough to seat 500 persons and was at that period of time the biggest auditorium in Central Travancore. Many of the public functions in Central Travancore were held in the Great Hall and therefore, it was at one time the Town Hall as well. Wifi :Wi-Fi facility is provided in all departments. Classrooms :CMS College is equipped with the best technological infrastructure to support its teaching and research activities including classrooms equipped with LCD projectors and smart boards. Convenience Store :Books and writing materials at subsidized prices are one feature that makes the co-operative store popular. The store’s photocopying facility is well utilized by the students and the staff. It also offers services like document lamination and spiral binding. The Kottayam North Post Office is housed within the campus. Banks/ATMs :The State Bank of Travancore and its ATM counter has its branch in the College campus.